Without doubt our collection of silver jewellery is our largest, most diverse and most exciting range of jewellery. You'll find designs inspired by our iconic Tree of Life pattern, our unique Royal connections, beautifully detailed depictions of iconic Welsh emblems, and gorgeously romantic heart-shaped sentimental pieces. Each piece of silver jewellery also features rose gold, which includes rare Welsh gold. Inspired by ancient tales of Welsh fairies, the sterling silver and 9ct rose gold Fairy locket is one of the most intricate and beautiful pieces we've ever created. At Clogau we’ve developed a reputation for creating exquisite pieces of gold jewellery, but we’re equally as proud of our beautiful range of silver items. Whether you’re looking for a stunning silver ring, or a stylish and sophisticated silver pendant, you’ll find them, and much more in our wonderful range of silver jewellery. Using 92.5% sterling silver in all our pieces, you can be sure that we only use the finest materials in all our goods. Each piece of Clogau silver is subject to the highest quality control and is tested for purity by the Edinburgh Assay Office; you’ll see the iconic Edinburgh Castle hallmarked on all of our silver items. What makes our silver jewellery so iconic is that as well as using sterling silver, we also incorporate the same rare Welsh gold as used by Royalty for over 100 years. The subtlety of the silver and natural beauty of the gold compliments each other perfectly, the result being a stunning piece of unmistakably Clogau jewellery. Our designers are passionate about creating silver jewellery that both looks stunning and represents what truly beautiful pieces of silver should. Historically silver jewellery has been used to demonstrate status and opulence, in more contemporary times it has been used to symbolise devotion or commitment to a loved one. At Clogau we understand the historical significance of silver and strive to create pieces that not only reflect these, but also look simply stunning in the process. 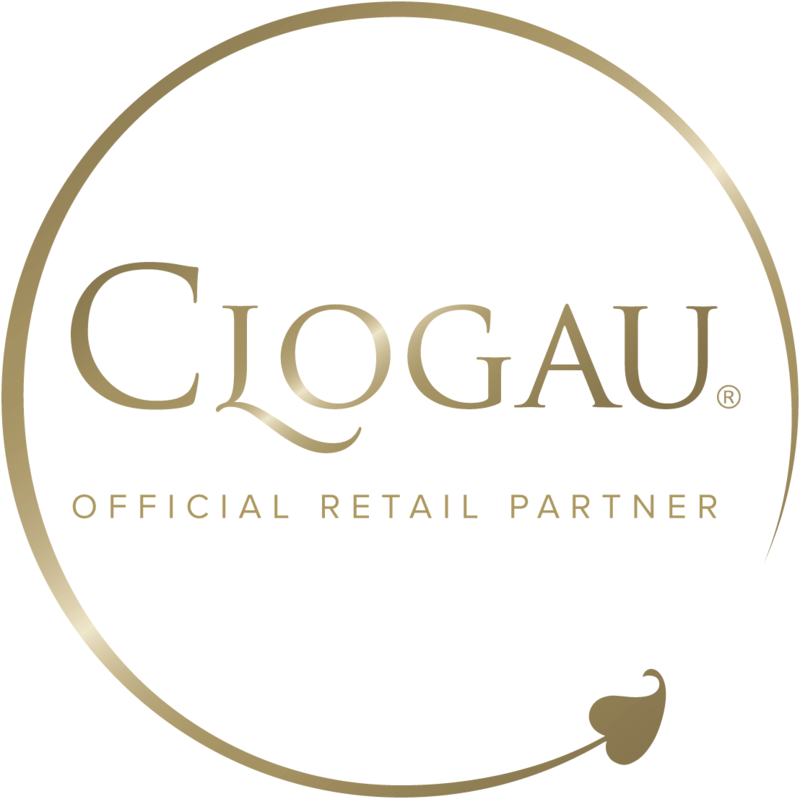 Toulson-Jones Jewellers Ltd is an Official Clogau Online Partner.